A journey through a summers day from a fresh dew soaked morning to the heavy heat of an afternoon through to the warm afterglow of an evening bathed in golden hues. Crafted to perfection in an indulgent and elegant flourish of summer florals - an ode to the extraordinary British summer. 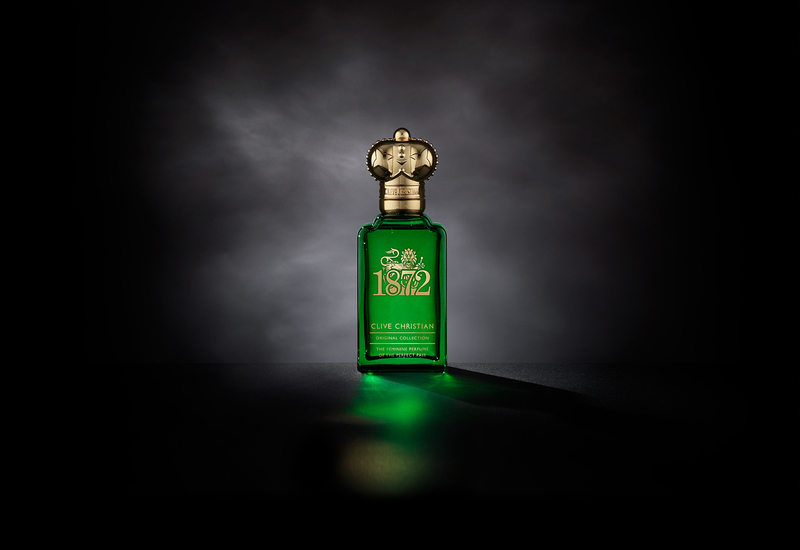 1872 is the sparkling diamond of the summer with effervescent lemon adorned with the delicate crown of jasmine like sunlight glinting of the cool water. The sharp rattle of ice and lemon in a long cool refreshing drink and the warm hazy glow of the summer sun over a shimmering wheat field. 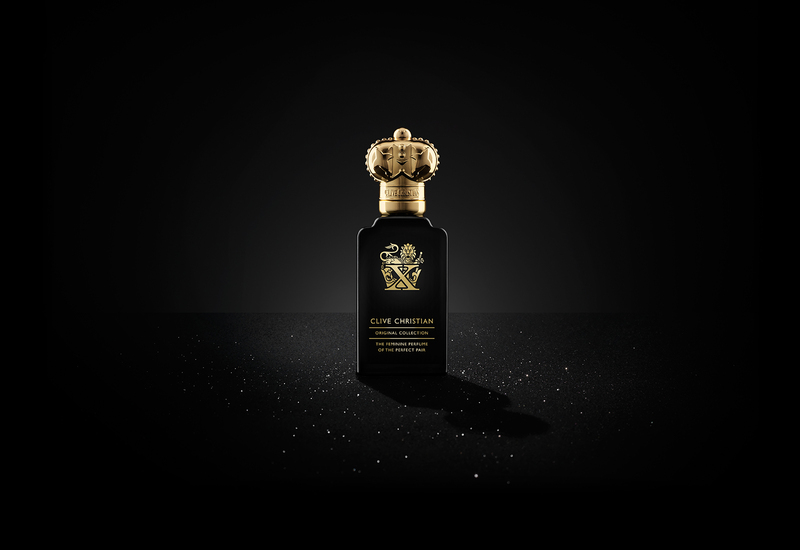 The refreshing hint of coriander with a jubilant leap of ginger embody the lightness of palette and energy of the season. 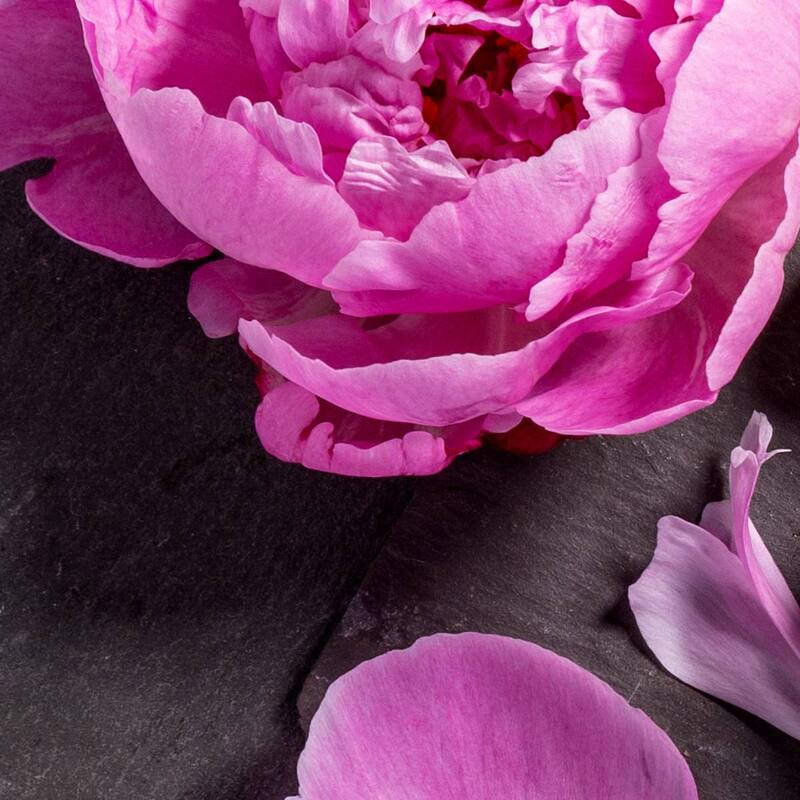 Falling petals of the rose de mai are captured as May turns to June and exotic orchids grow heavy with nodding tresses of intricate blooms. Lily of the valley tells stories of wedding bouquets with flowers harvested from England’s heartland. A bouquet picked for a loved one in the cool morning with the promise of the day to come. Embody long hot sultry nights under climbing tendrils of brilliant jasmine with X feminine, dashes of deliciously ripe peach dance with fresh mandarin in a cocktail of glittering delight. 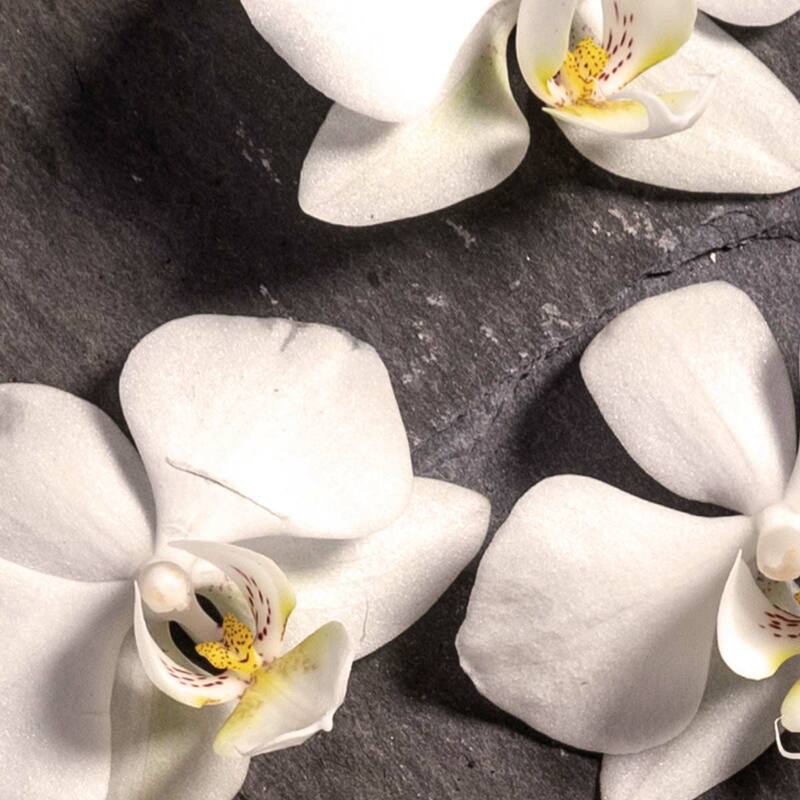 The most seductive and feminine of flowers sing in a chorus of tuberose, jasmine and lily of the valley- odes to the promises of the height pf summer in the heart of this perfume. Rum cocktails on a sandalwood table linger in the base like the endless nights, whispering to a blanket of cashmere musk to warm the wearer as a summers night turns to the mornings dew. A passionate love story of summer evenings under the glittering stars that you never want to end. Summers revelries are celebrated to dizzying heights by the presence of No.1 Sparkling and dazzling in the wake of the wearer with a hot pop of pimento adorning a Bellini sipped an ornate garden rich in a riot of full colour. The tropical delights of ylang-ylang call from shores far away or perhaps from the heady heat of an exotic English greenhouse, meandered through in the still quiet of a balmy afternoon. Picking ripe plums in the dappled light of an English orchard with the honeyed humming of bees in the air. The sweet taste of cream tea taken outdoors lingers with the charm of vanilla and tonka bean. Discovering a treasured vintage dress adorned with silken iris. A brilliant celebration of florals adorned with the warmth of a treasured moment not to be forgotten.